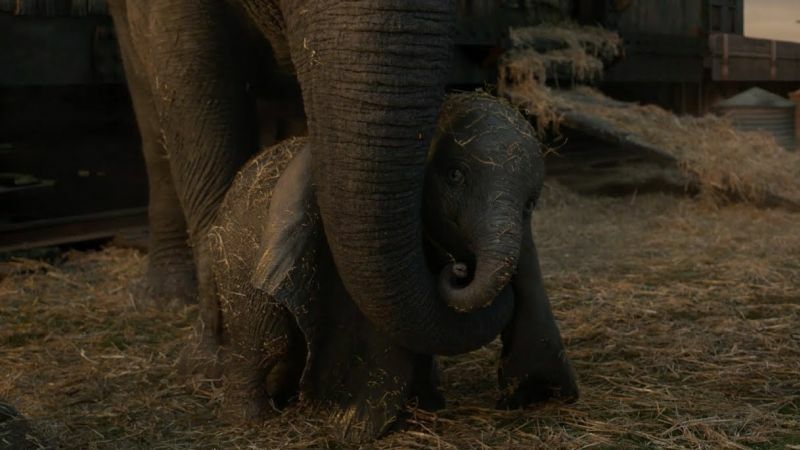 Walt Disney Pictures has released a new international trailer for director Tim Burton’s live-action Dumbo. Featuring new footage from the film, the video also highlights the first meeting between the main characters and our adorable titular elephant. Check out the video below! 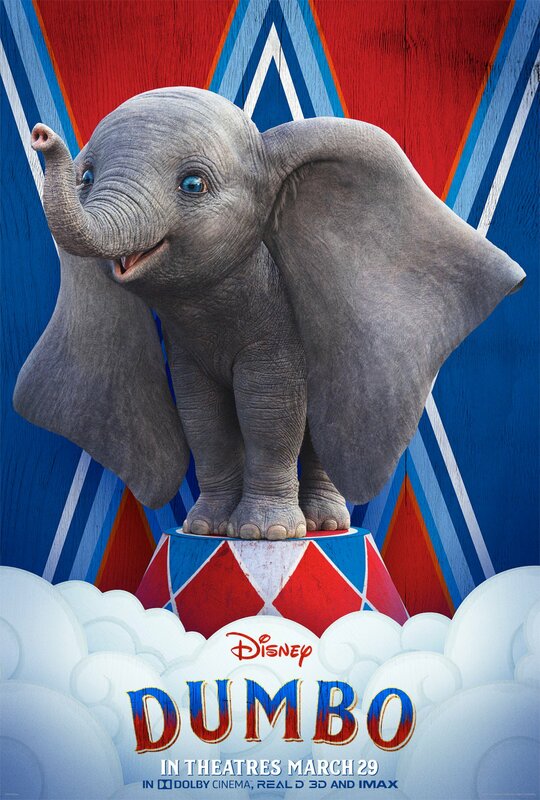 The post Dumbo International Trailer Will Take You to New Heights appeared first on ComingSoon.net.